We have treat for you today! We always have awesome giveaways for the ladies, but now we have a great giveaway for the guys! 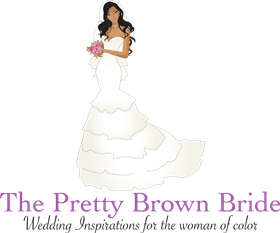 Thanks to CUTEnCRAFTY LLC , we will be giving away 5 pairs of socks with personalized labels for the grooms and groomsmen! 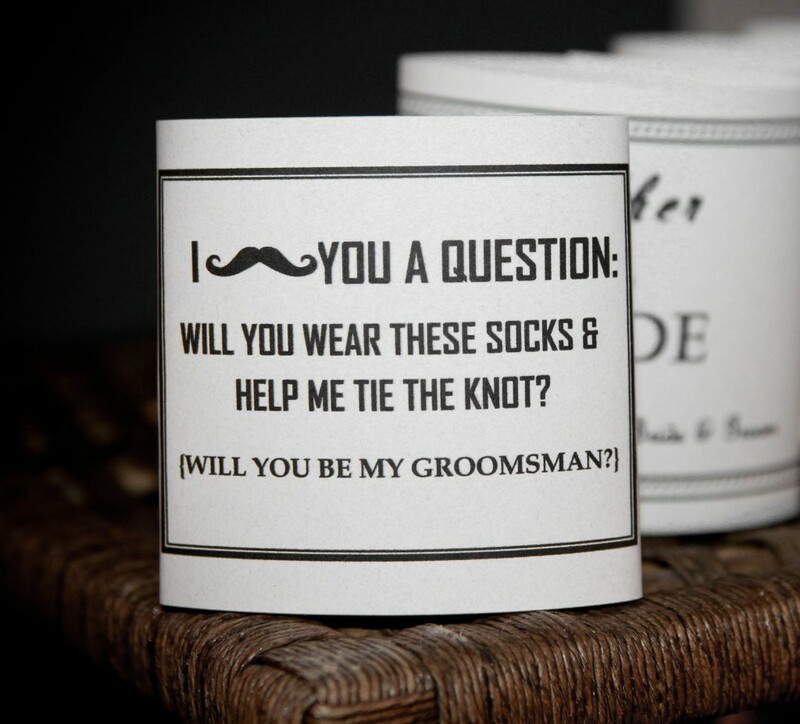 CUTEnCRAFTY, LLC specializes in high quality wedding socks with custom labels for the guys. They are committed to two things- Making sure your groom doesn’t get “Cold Feet” and your groomsmen don’t show up in gym socks. 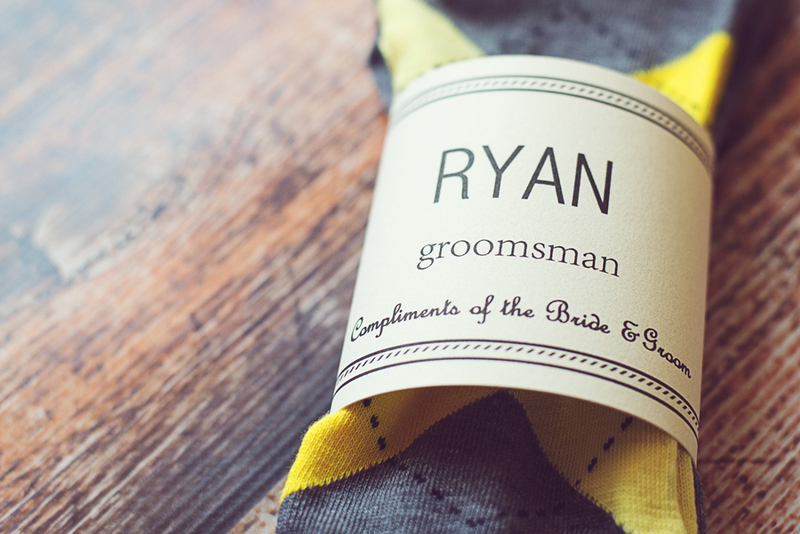 CUTEnCRAFTY socks and custom labels are the perfect, practical wedding gift! The “Cold Feet” socks for the groom is usually delivered to the groom by the Maid of Honor on the morning of the wedding. 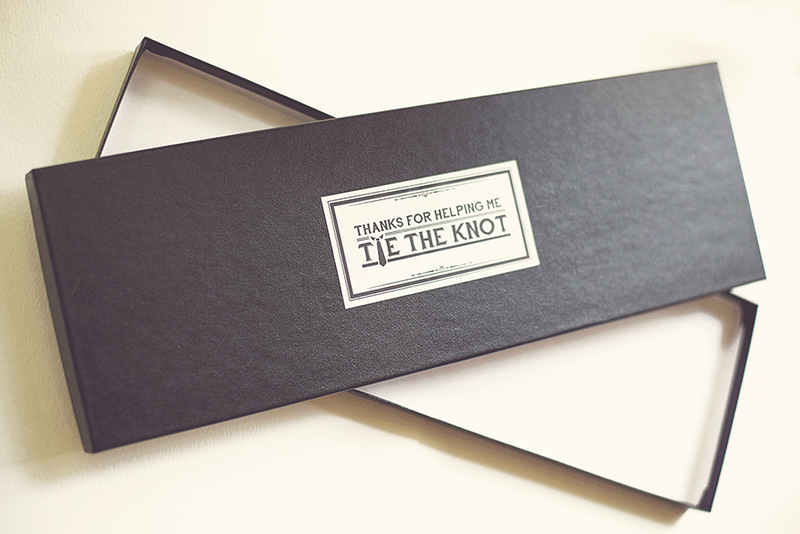 It can really put a smile on a groom’s face- which is great to ease those pre-wedding jitters. The groomsmen socks make for a great, coordinated look for the guys ! Enter Contest below for a chance to win these amazing socks for your groom! 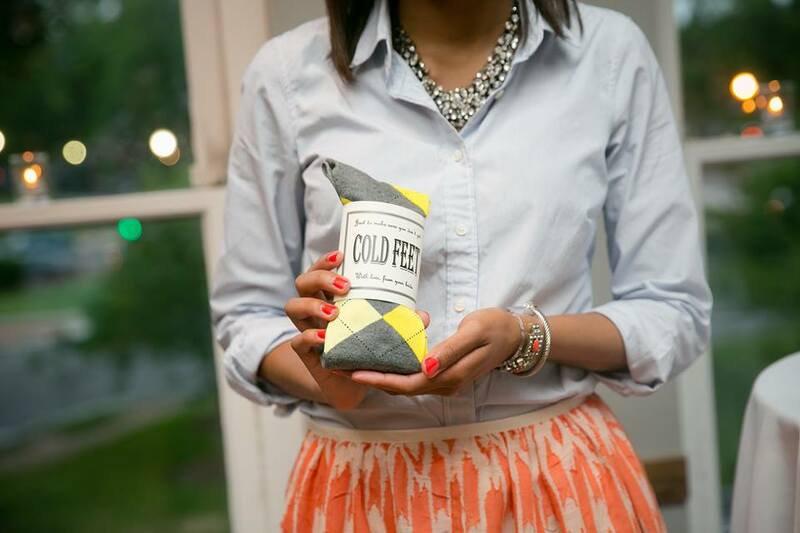 Giveaway entitles 1 lucky winner to win 5 pairs socks, with either a standard “Cold Feet” label, custom groomsmen name labels, or a father of the bride/groom labels – in whatever combination you want! Only applies to socks that are currently in stock at www.cutencraftyshop.com . Shipping anywhere in the US is also included! The winner must redeem by December 31, 2014. Wedding Promo Code: Beau-coup is having a “Major” Sale this saturday and sunday only.